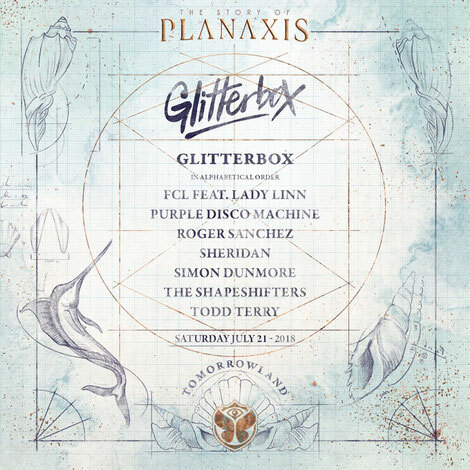 Glitterbox was recently confirmed for Belgium’s Tomorrrowland Festival, making its debut on Saturday 21 July as part of one of Europe’s biggest festival experiences. 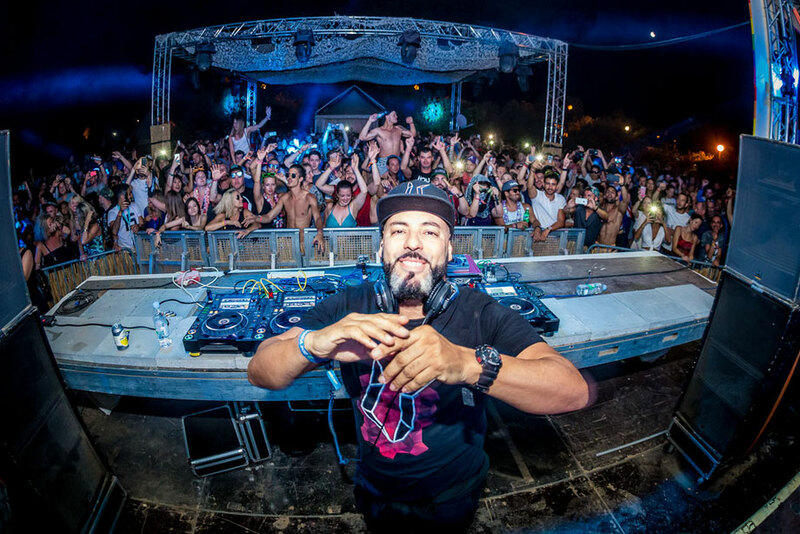 The brand will take over Tomorrowland’s Cage arena, bringing its crew of performers and house DJs including Roger Sanchez, Todd Terry, Purple Disco Machine, The Shapeshifters, Simon Dunmore, FCL & Lady Linn together with Tomorrowland resident Sheridan. The party’s musical ethos combines classic, soulful and vocal house with contemporary disco and uplifting club rarities for a soundtrack that aims to build to pure dancefloor hedonism. Roger Sanchez will be joined by fellow US DJ/producer Todd Terry; Germany’s Purple Disco Machine bringing his soul and funk-infused sound; The Shapeshifters, who follow up their releases on Glitterbox Recordings with an appearance, and Glitterbox founder Simon Dunmore. Best known for their collaboration on Defected release ‘It’s You’, Belgian natives FCL and singer Lady Linn complete the line-up with local DJ Sheridan warming things up at the Cage.